due dates cannot be compromised. exceptional service levels on the basis of an internationally recognised quality standard. 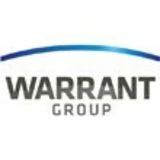 of our dedicated client focused service. balance between cost and service. on which transparent results are recorded. complements its user friendly GUI. or complexity. Implementation plans and schedules are defined so work streams can be formed and milestone dates set. 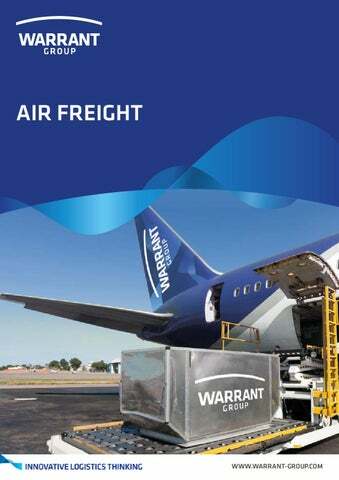 Our Air Freight service is an intrinsic part of Warrant Group’s multimodal global solutions proposition.